After suffering a tragedy, Ben becomes a caregiver to earn money. His first client, Trevor, is an 18-year-old boy with muscular dystrophy. 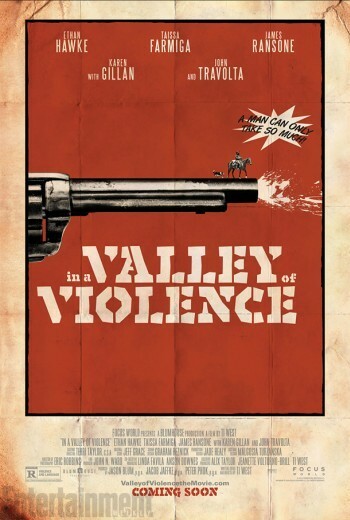 As the film progresses, Ben realizes that he and Trevor may not be so different--both suffering from a form of paralysis, either physical or emotional. Together, the learn value lessons about hope and true friendship. Q: How is “The Fundamentals of Caring” different from the book? 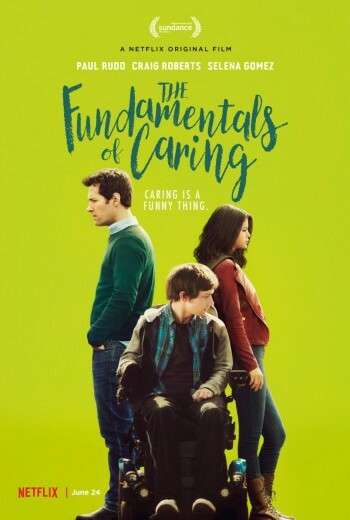 "The Fundamentals of Caring" diverges from its source novel in a few interesting ways.